Feis ATL was held November 18, 2017, at the Renaissance Waverly Marriott, in Atlanta, GA. This feis is hosted by the Drake School of Irish Dance. Usually, this means fun, fabulous, crowded, and chaotic. Thankfully, this new venue handled the crowds and chaos beautifully. See also Venue. Apparently my luck for finding good food around Cleveland is pretty good, 2018 was no different. Be sure to visit the Feistaurants link for previous Cleveland based entries, but for this year we have two to add covering dinner and breakfast. 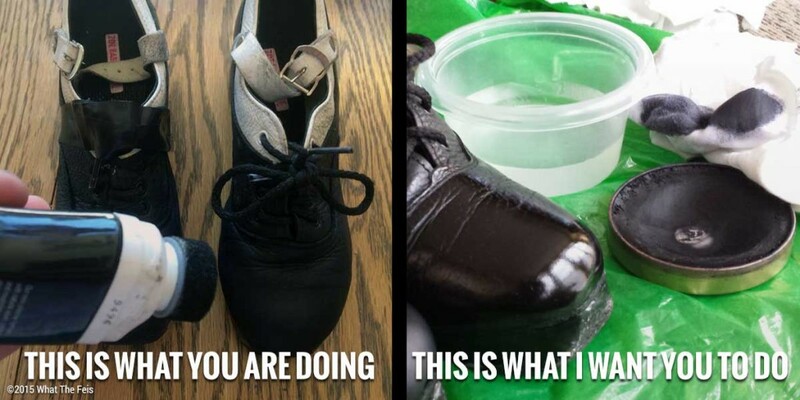 Irish Dance Terms are our attempt to label those Irish Dance things we know, but which don’t have a ‘real name’. 2 : a way to say what you are REALLY thinking when your Irish Dancers are in earshot and you can’t say what you are really thinking. Seems like I only eat on odd years at North Coast, since I have Feistaurant Reviews for North Coast Feis Eats 2013 and North Coast Feis Eats 2015. 2017 is no exception. 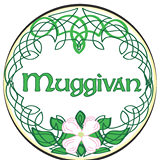 The Inaugural Muggivan Feis took place on October 23, 2016, hosted by the Muggivan School of Irish Dance-Virginia on the grounds of the Central Virginia Celtic Festival and Highland Games in Richmond, VA. The Muggivan Feis is a casual dress feis, with all dancers wearing the event t-shirt and dark bottoms. The t-shirt design was beautifully done on front and back of a white short sleeve t-shirt. There was a feis rate available at the host hotel for those needing hotel rooms. The Rhythm of Ireland hosted their annual feis the weekend of October 15-16, 2016 in Williamsburg, VA. This review covers the Ceili/Grades competition on Sunday. What The Feis Editors Note: Thanks to new contributor DD Feis Mom for this review. The review is the opinion of the reviewer, and does not necessarily reflect those of What The Feis, especially since I was not there.